Our Rock sliders do not protrude down from the vehicle any more than the vehicle itself. They carry a lifetime warrantee, do not rattle, or void your factory warrantee. Get notified when Voyager products go on sale! Sign up with your email address to receive sale updates, news and more. Thank you! Please check your inbox for further information. The rack that started it all. Fabricated from a 1" (25mm) Cold Rolled Galvanized Zinc Steel, there is no drilling required. Fully welded by certified and trained welders, in the USA.Every rack is fully customizable in every way. Do you have a Roof on your Soft Top Defender? Or do you want to convert your Defender into a Hard Top, keeping the elements, and prying eyes at bay? This kit includes the roof, sides, corners, rear hatch, shocks, hinges, gaskets, nuts/bolts, and installation support. Available in any color. 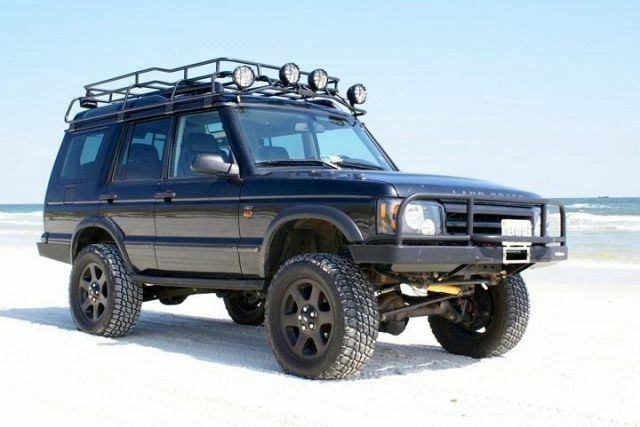 We began our journey in 1999, when Andrew Nix, Founder and Owner, purchased a 1988 Range Rover Classic. After owning several “Overlanding” vehicles, Andrew decided that accessories were too difficult to acquire for his 3.5L Range Rover Classic. It wasn't until he owned a 1996 Discovery, that he realized he could use his talents to help fellow Land Rover enthusiasts haul their gear. 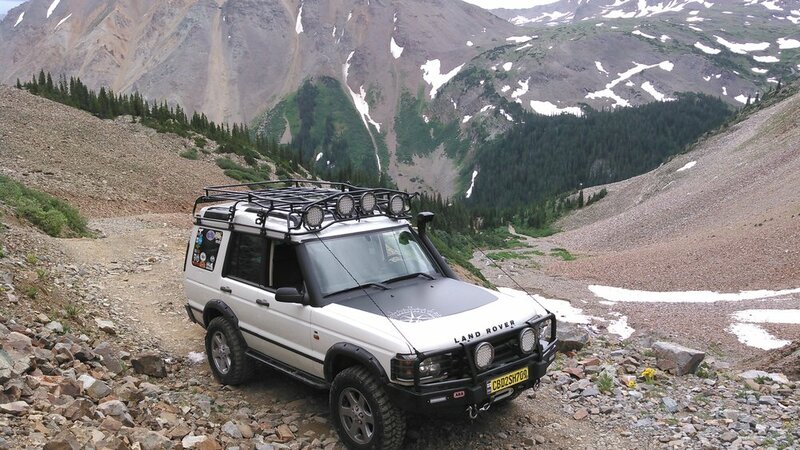 After leaving a position in software development and design, his passion led him to pursue his dreams; Provide the nicest, most functional roof rack for offroading enthusiasts. Growing up in Oregon meant that Andrew and his family camped, overlanded, and offroaded all over the pacific northwest, testing the limits of his products in extreme conditions. After a major move across the country to help family, Andrew renamed his business to "Rover Racks, LLC" - focusing entirely on Land Rovers. Almost 10 years later, we became Voyager Offroad, LLC - those of you whom had the word "Rover" in your business name may have insight to why we changed our name. Today, our team builds Custom Roof Racks, Rock Sliders, Hard Tops, Bumpers, Ladders, Skid Plates, and not for just Land Rovers. We manufacture them for everything - from Sprinter Vans to Powerwagons. We take pride knowing that we help the American economy by keeping our workforce and materials sourced within the USA. We use Voyager Products every day and hope you will too. From all of us here at Voyager, thank you for your support!